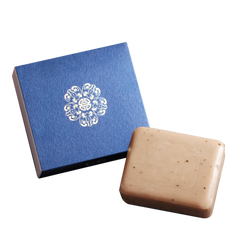 ​Empress Cixi Radiance Soap is made of royal anti-aging beauty formula with ground tea leaves to clean and exfoliate skin gently. 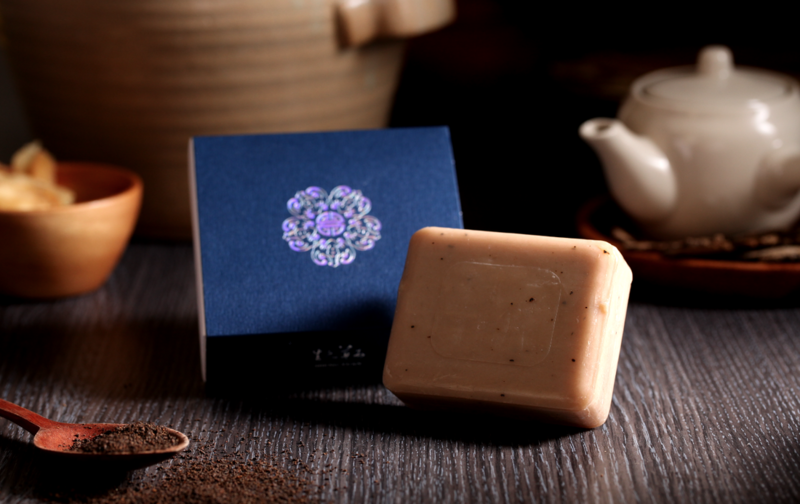 The herbal essential oils leave skin a pleasant and fresh botanical scent. Main Uses: Cleanse, soften, and exfoliate skin gently. Directions: Apply soap to the skin and rub gently. Rinse well. Product composition: Antique beauty formula, ground tea leaves, natural compound essential oil (geranium, juniper, rosemary, patchouli, lemongrass), shea butter, olive oil, sweet almond oil, palm oil soap base, amino acid foaming agent, glycerinum, pure water. Please stop using if skin discomfort persists. Do not contact with eyes.